The Fall 2017 WATESOL Conference will be located at Trinity University (125 Michigan Ave, NE). 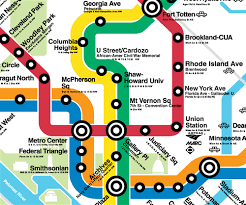 Trinity is close to the Brookland/CUA Metro station on the red line. FREE Trinity Shuttle from Brookland/CUA Metro - To catch the shuttle at the Brookland/CUA station, exit to the right. At the top of the escalator, turn left and walk to the end of the iron railing and wait for the shuttle with the Trinity logo on the side. 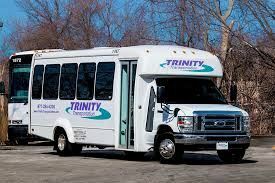 For further information on the Trinity Shuttle schedule, contact Trinity's Department of Public Safety at 202-884-9111. Trinity Washington University is accessible by the H1, H2, H3, H4, and 80 buses. 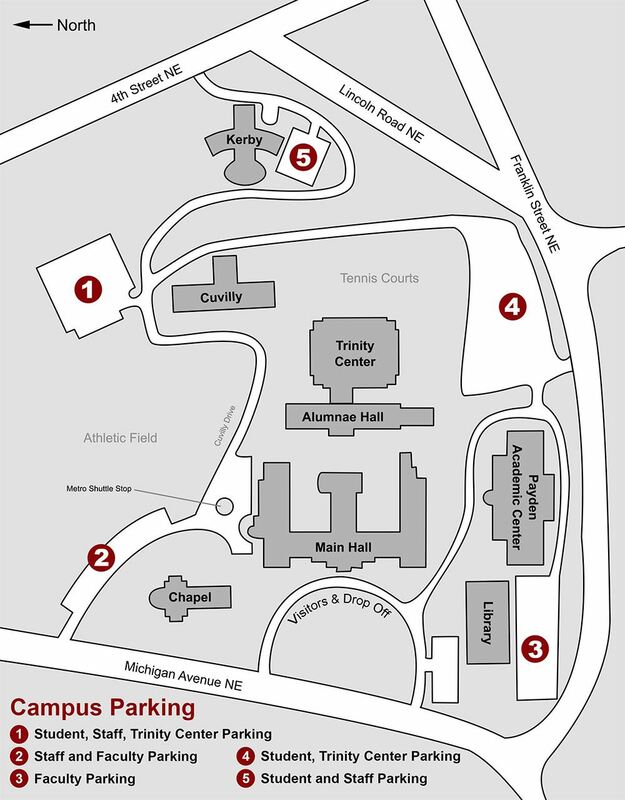 Maps individualized directions to Trinity College. We are allowed to park in any of the parking lots. Lot #4 is closest to both Main Hall and Payden where the conference is taking place. Below is the parking map for reference.